Please don't hesitate to contact us with any questions or suggestions! 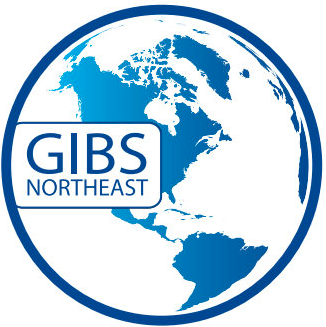 Our Mission --The Guild of IB Schools of the Northeast (GIBS) is an Association of International Baccalaureate World Schools in North America representing schools in New York, New Jersey, Rhode Island, Maine, Massachusetts, Connecticut, Vermont and Eastern Pennsylvania. Our mission is to promote and develop International Baccalaureate Programs in our region of the U.S. The primary goal is the sharing of expertise through routine contact by member schools. Teacher Roundtables occur throughout the academic year in all major subject areas. At these meetings, GIBS teachers share strategies for success in their subjects. In this way the curriculum of the three IB Programs can be enriched, so that students in the member schools are presented with the best possible pedagogy.  My IB My IB is your secure gateway to all your essential IB resources, applications and communities.  IBIS Check for IB updates and register students. Special Ed accommodations. IB transcripts.